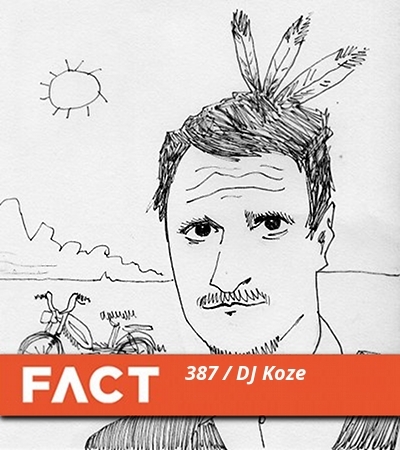 FACT Mix 387: DJ Koze - FACT Magazine: Music News, New Music. 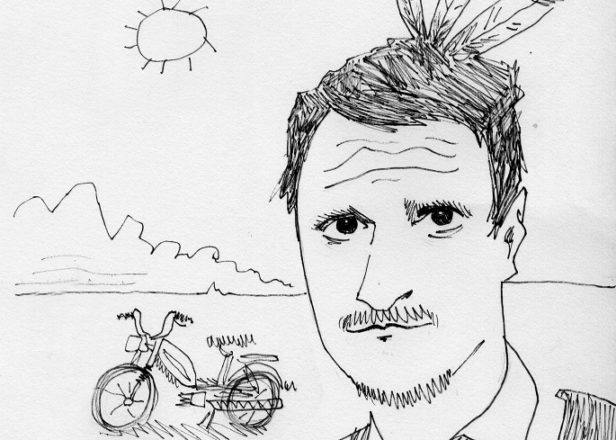 The indomitable Kompakt turn 20 this year, and our latest FACT mix drops from one of their all-time greatest operators – DJ Koze. Stefan Kozalla started out chopping and scratching with Teutonic hip-hop outfit Fischmob in the 1990s; a stint recording as Adolf Noise, 2000’s highly regarded mix CD Music Is Okay and dabblings in modish house as International Pony followed. It was, however, Kozalla sterling mid-2000s stint with Hamburg’s finest house label that really saw him find his bloom. His output from the period is pretty much essential: a string of twinkling (or, in the case of ‘Der Säger Von St Georg’, snarling) microhouse singles; the highly eccentric All People Is My Friends mix CD; and, in 2005’s Kosi Comes Around, one of the label’s best-loved and most eclectic full-lengths. Since his Kompakt days, Kozalla’s focused his energies on his Pampa label, previously patronised by the likes of Isolée, Lawrence, Dntel and Die Vögel. More pertinently, he’s just returned with his first album in eight years, Amygdala – a technicolour delight of a record, and easily his highest profile release to date. He’s also that lamentably rare thing, a proper character: his Amygdala press shots variously show him dolled up as a herder and an elk-rider, and our recent interview somehow developed into an encomium on the virtues of goats. Kozalla’s FACT session sees him nominally gather together a selection of his favourite records of 2013 to date (although we’re not entirely sure Harry Belafonte’s ‘Mo Mary’ qualifies as particularly hot-off-the-press). Like Amygdala, it’s a lush and beguiling way to spend an hour, taking in heartsore house, scrambled beat music and just a soupçon of electro-boogie. When it comes to 4/4 with a melancholy streak, trust us – Koze knows. Update: Following our upload of his FACT session on Monday, Koze has supplied us with an expanded and tweaked version of the mix, now with added The Child Of Lov, Jon McCleery and a few extra skits for good measure. FACT Mix 387 Redux is below, with a full tracklist to boot. Kozalla plays this year’s Unknown Festival, running from September 10-14 in Croatia; head here for more details. He also plays Cocoon Ibiza on September 16.